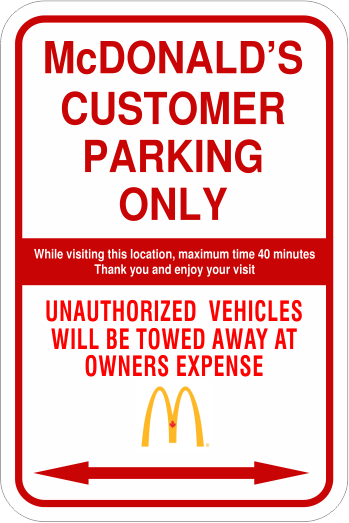 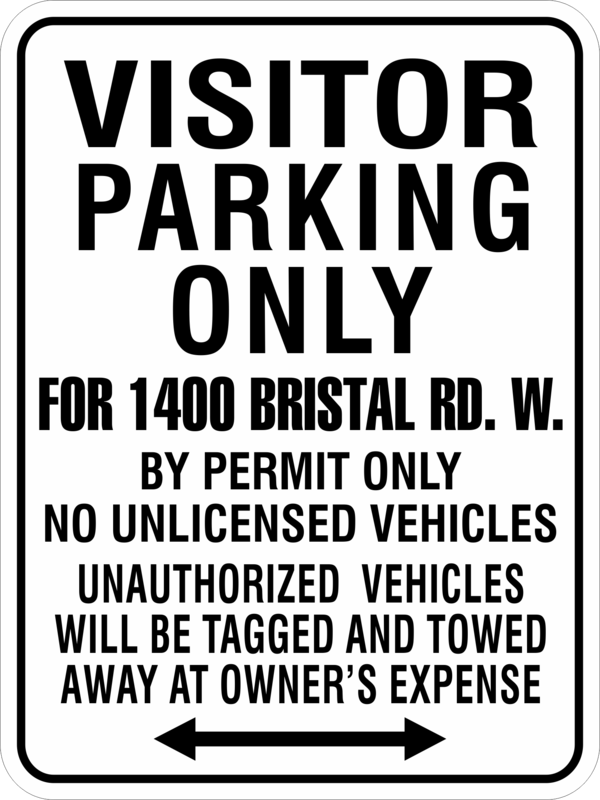 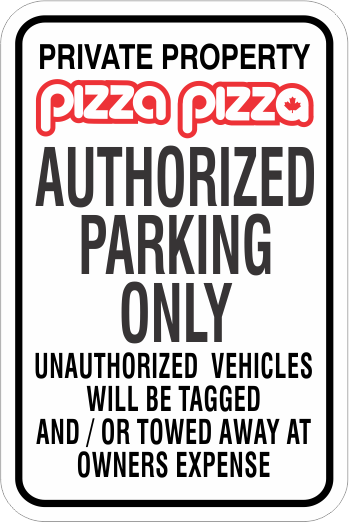 Most of the Parking Signs on this site have the Optional address text button bellow the image, You can enter Your Address Text and ALL Signs will incorporate Your information into the Your sign Correctly. 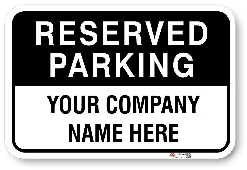 Add Your Company Logo in Full Colour and Customize Your sign as You Require. 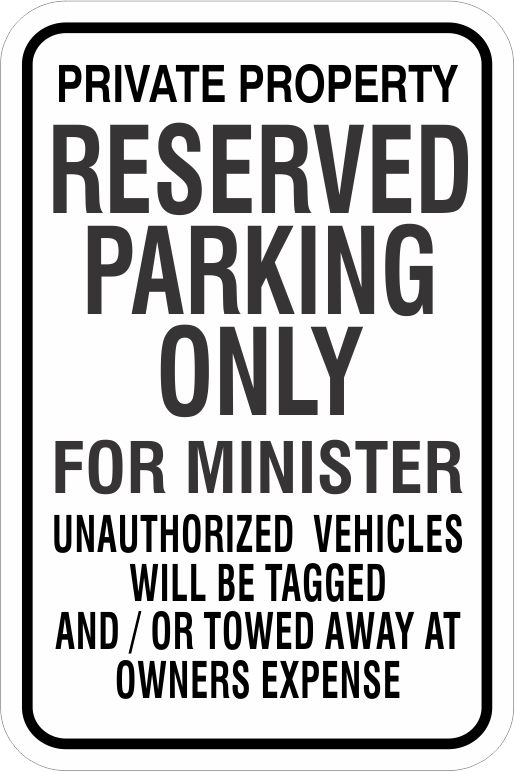 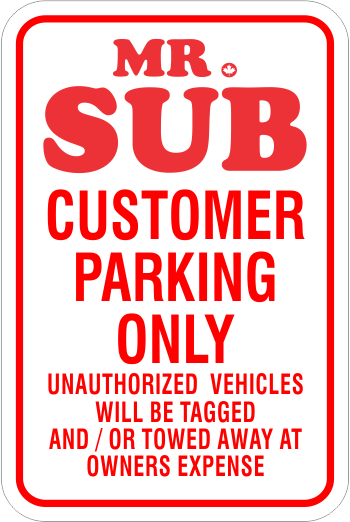 Choose a base model from Our catologe of Parking signs, Note the code number . 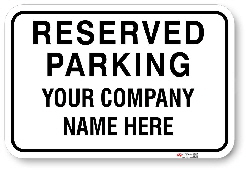 When Your Logo file is ready to up-load (PDF File Format) Click Bellow.